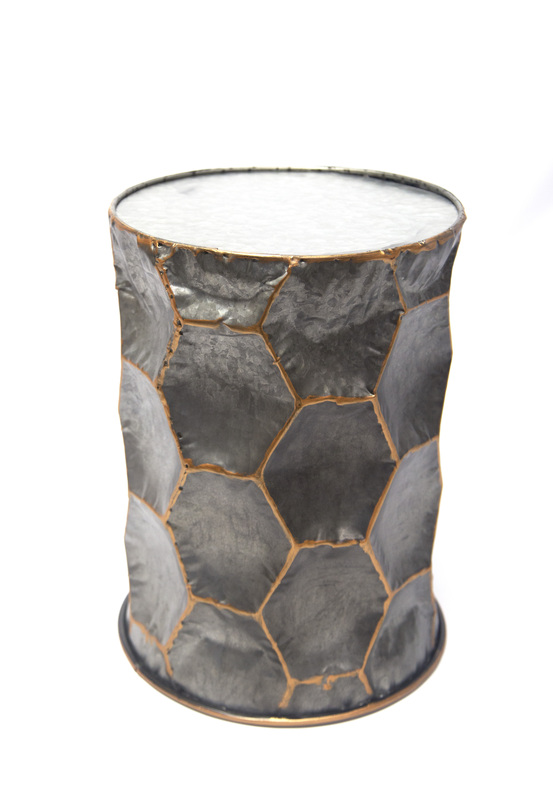 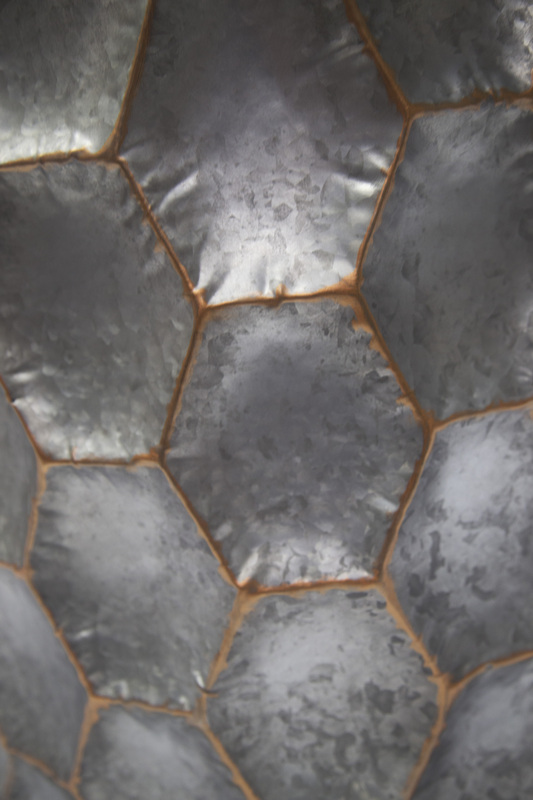 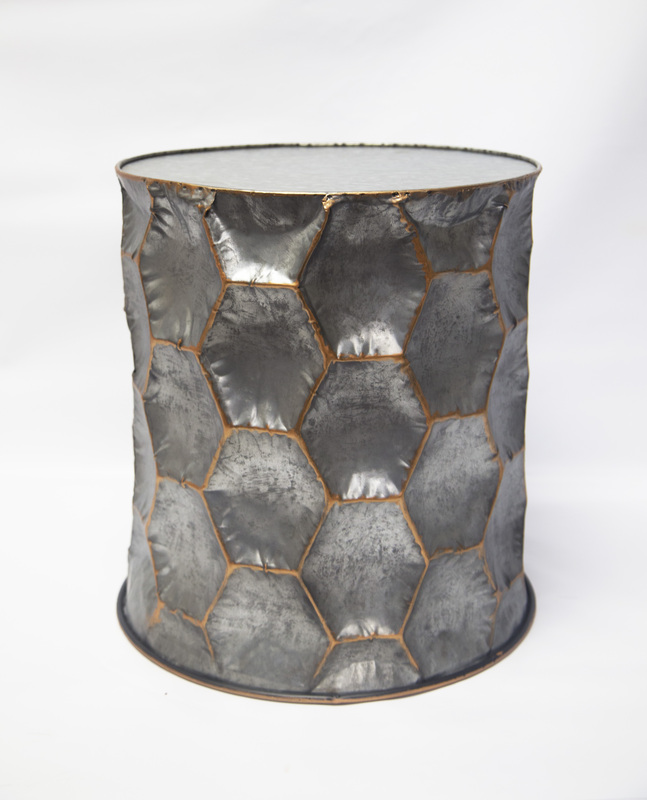 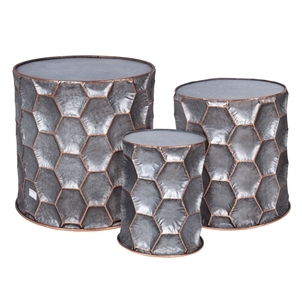 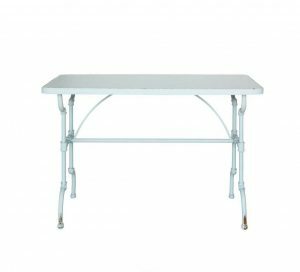 Adorable metal drum table with honeycomb detail. 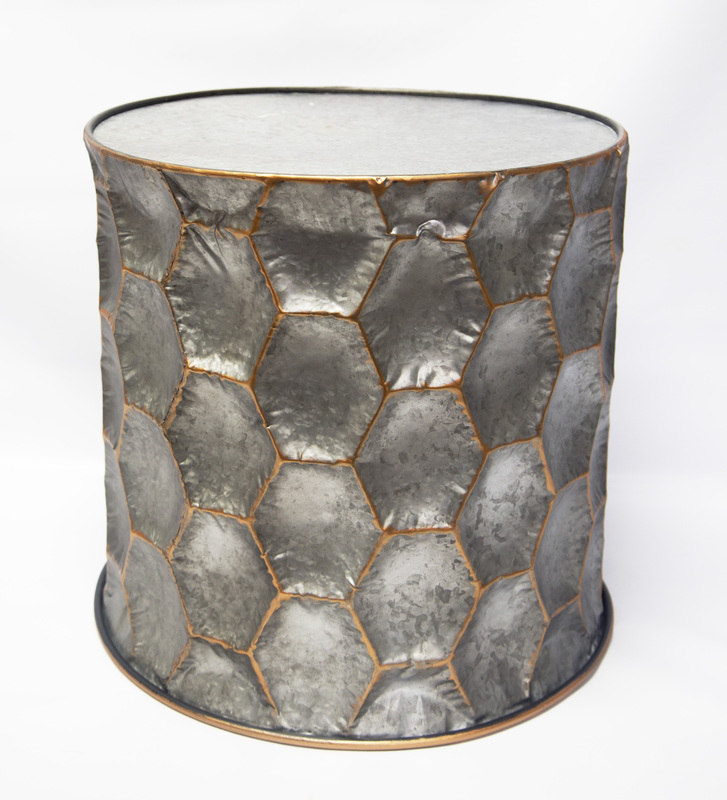 Galvanized metal with copper accents. 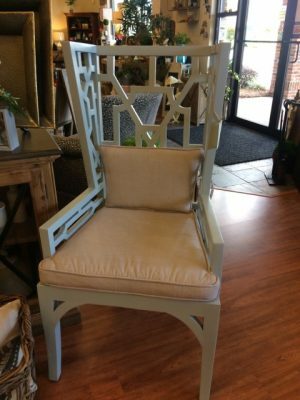 Only Available for Local Pickup.